The best things in life are free. 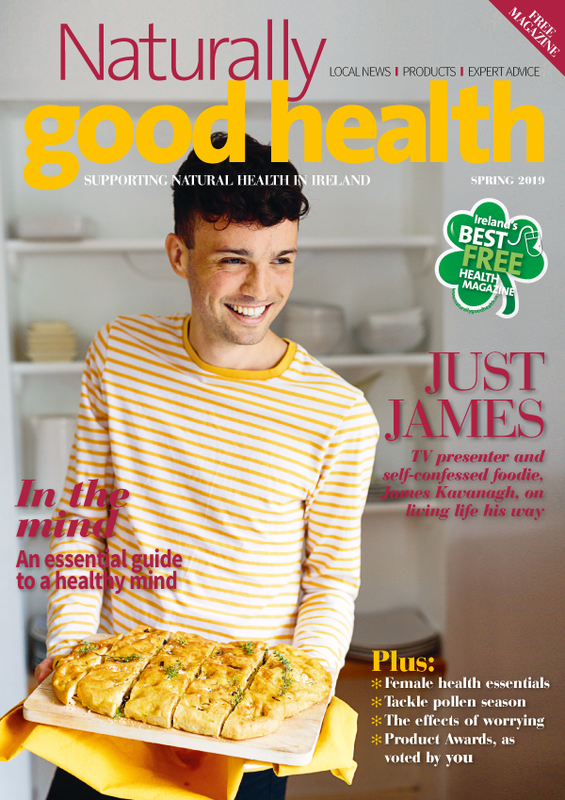 Like a subscription to the digital version of Naturally Good Health. Simply enter your details below and press submit. From time-to-time we may send you emails from relevant companies, feel free to unsubscribe at any time. How often do you buy natural products?